You want to have sun at your watch face during the day, or you want, that the watch face is showing only the sunrise time during the night and the sunset time at the day? Or do you want to switch a night & day picture in the classic style? I created this simple tutorial due to the discussion between @hayden @Mellin & @tara.goisisi about the same topic. I the case you wish to have some elements visible at the day (after sunrise and before sunset), the easiest way is to use tag #DISDAYTIME# as @tara.goisisi mentioned. I wanted that this picture is starting to rotate one hour before sunset/ sunrise and than just stays at the correct position during the day/ night. So they are four phases only. For the first two phases, it would not be an advantage to use the simple #DISDAYTIME# because there is not possible to calculate (e.g. one hour before) with it. So, the whole day was transformed into hours (according to the @Mellin 's suggestion). There would be possible to use also minutes or another units. Super easy to set this picture condition due to zero rotation. The visibility should cover the yellow range (at the time axis) only. 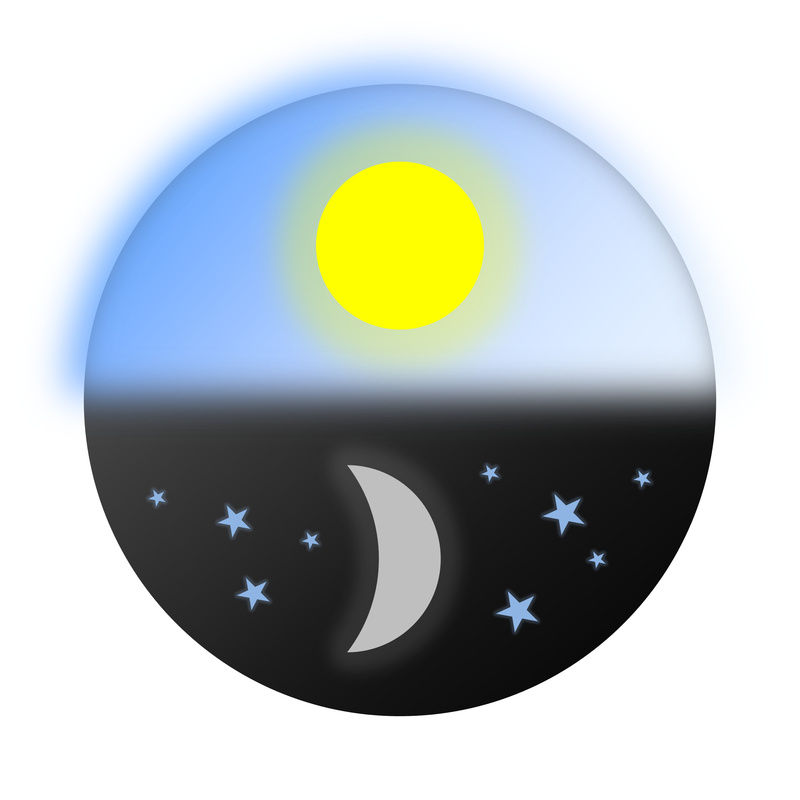 For the night time, the picture should be visible during the blue range (at the time axis) & rotated by 180 degree. For this movement one hour slowly rotation should be optimal. Finally a very similar fourth phase should be optimized. This time rotation is zero at the beginning and ends exactly at sunset time. And you are ready to see the result in your smart watch soon . Watch power hands dials are always tricky, getting the angles right and understand the start and finish points.